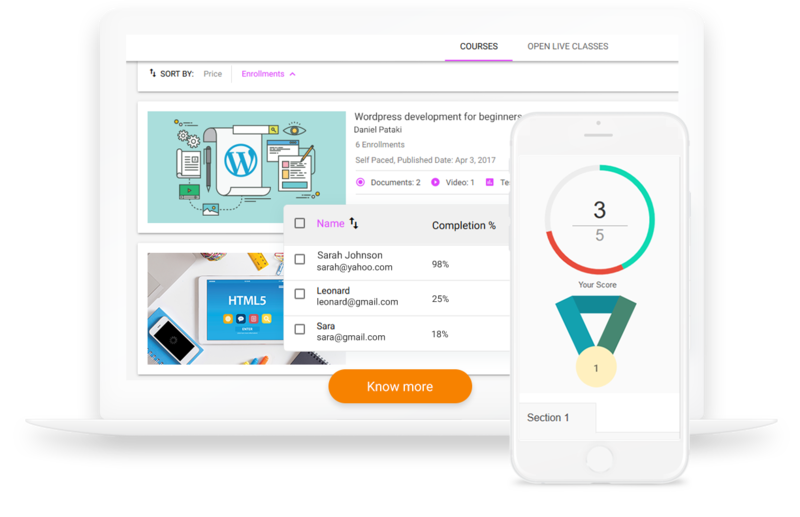 Leverage WizIQ to create and sell interactive courses to be consumed for self-paced or live classes. Deploy WizIQ to take your tutoring operations online and expand into new markets with minimum investment. 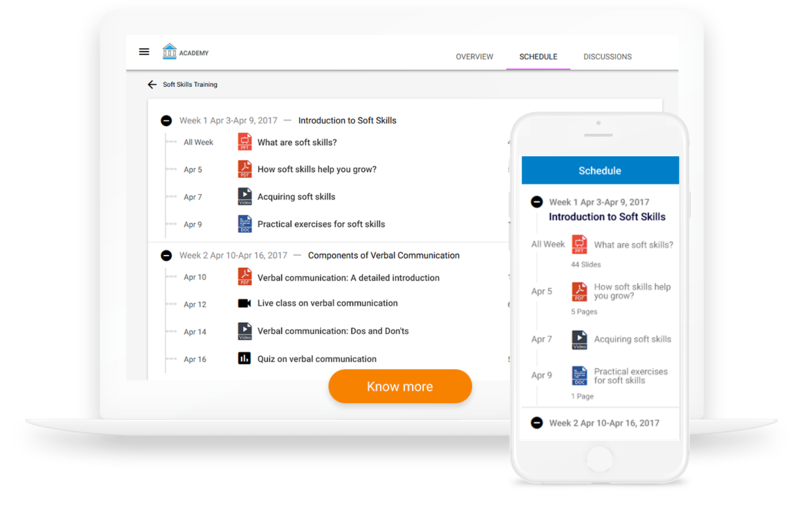 WizIQ mobile apps for Android and iOS make learning portable and accessible 24/7 on personal, handheld devices. 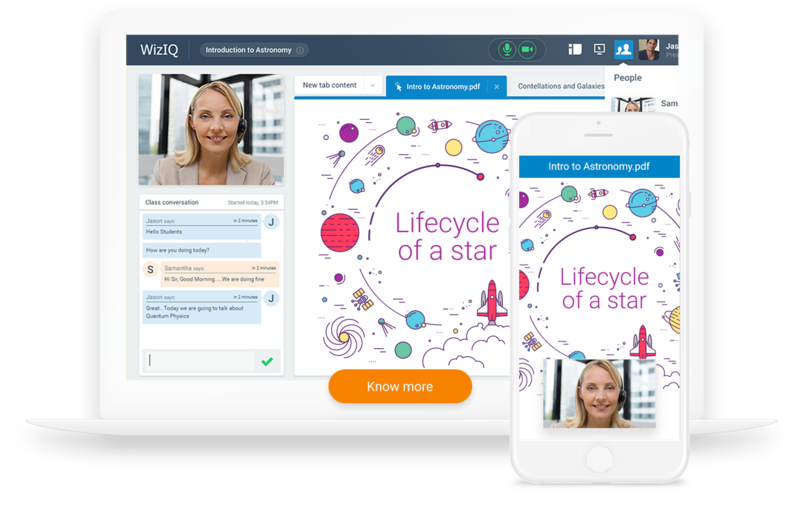 Create branded learning portal with WizIQ to train your customers on new software via online tutorials or live classes. 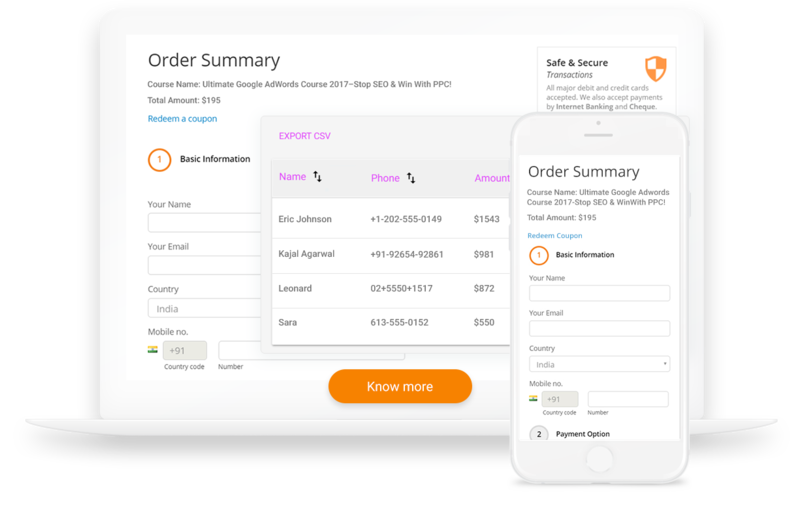 Use WizIQ to train your external stakeholders – partners, promoters, franchise owners and traders.